Leong worked at a Nordic bank, an Asian SME and a listed-MNC for more than 20 years. 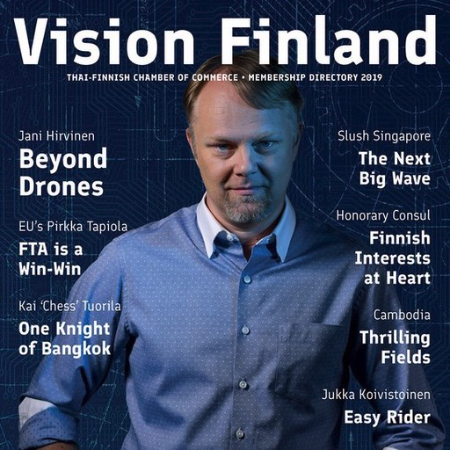 He was Regional MD at Rapala VMC Oyj for 13 years, and is Director at Mintz Group now. He is also a Preferred Business Consultant of TFCC, providing his consulting services as a specialist in market-entry and market-expansion strategy.